who refuse to let a single experience pass them by. Creating a new GT coupé allowed our design team to combine inspiration from past iconic Continental models with the most advanced technologies. The familiar haunch line – a crisp modern echo of the original 1950s R-Type Continental – has sharp, modern radii to create distinct surfaces giving a wide, confident and sporting feel. 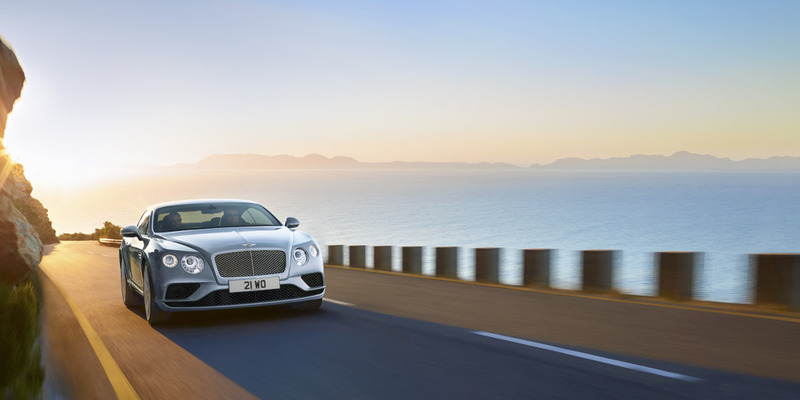 These sharp, contemporary lines are only achievable thanks to Bentley’s state-of-the-art facilities and its life-long commitment to producing coach-built cars featuring exquisite details. It’s rare in the world of supercars to find a vehicle that can offer superb everyday usability alongside such potency. With the Continental GT, we weren’t prepared to make that compromise. It’s the little things that count. We knew it was just as important to have somewhere to instantly stow your sunglasses, mobile phone, keys or any other item so you can remain comfortable, relaxed and enjoy your coupé’s sumptuous interior. 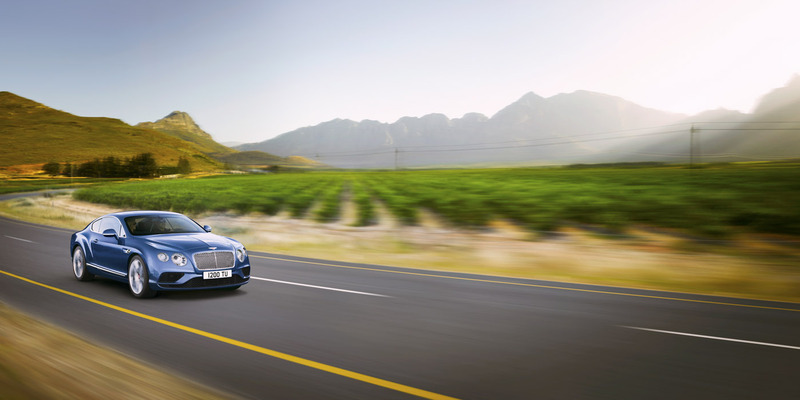 The story of Bentley begins with an engine. But not a car engine. The Sopwith Camel’s BR1 rotary-radial engine, considered the finest fighter aircraft engine of World War I, was designed by a young engineer called W.O. Bentley. Its success provided W.O. 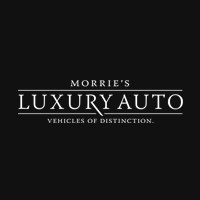 with the funds to found a car company in 1919. Within the decade, Bentley had become the dominant force in endurance racing, with five Le Mans victories and countless other accolades to its name. 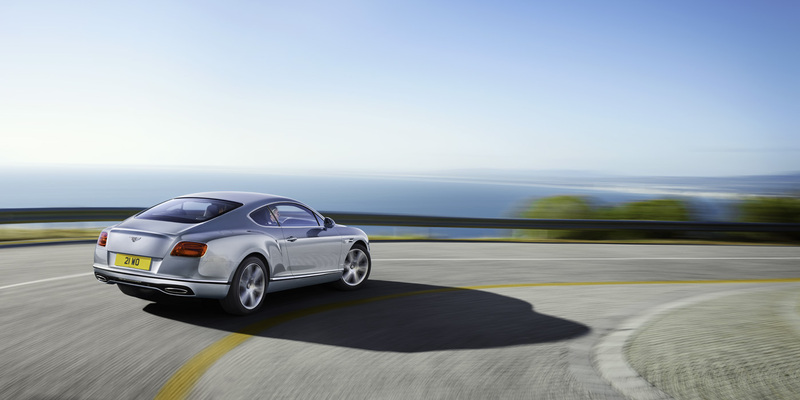 To complement its modern interior, the Continental GT boasts touchscreen technology. 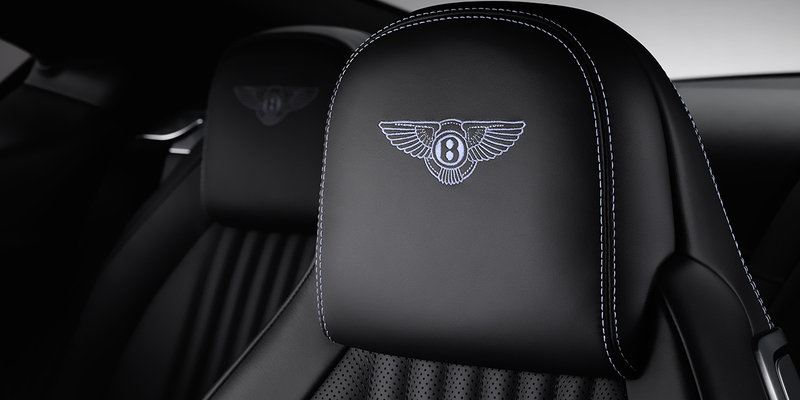 The system – designed specifically by Bentley – uses a combination of touchscreen controls and classic knurled rotary switches to offer instant usability and crystal-clear feedback. Even the graphic interface of the touchscreen was created in-house to ensure its visuals were completely in keeping with the style of the whole interior. Look closely and you will see that the knurled switches on the screen are ‘virtual’ echoes of the real knurled switches below.